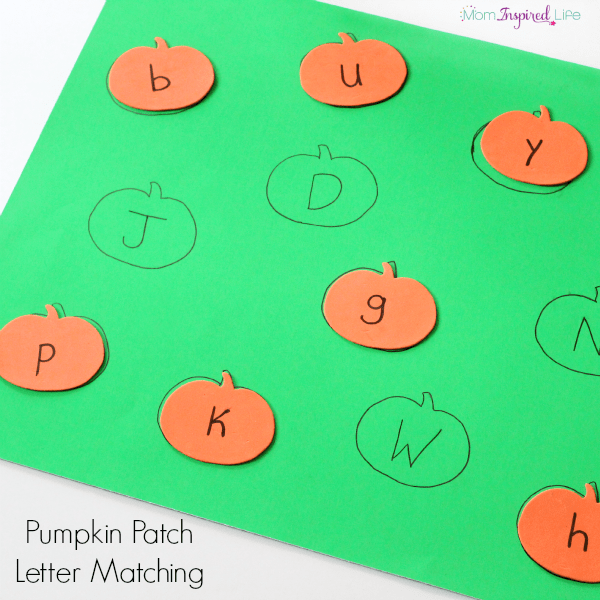 This pumpkin patch letter matching activity is perfect for fall. 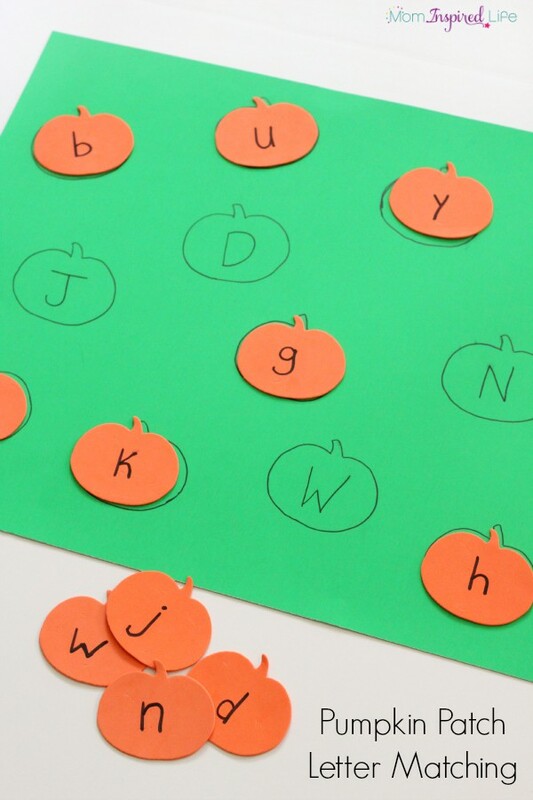 Adding pumpkins to an alphabet activity almost always grabs my preschooler’s attention. 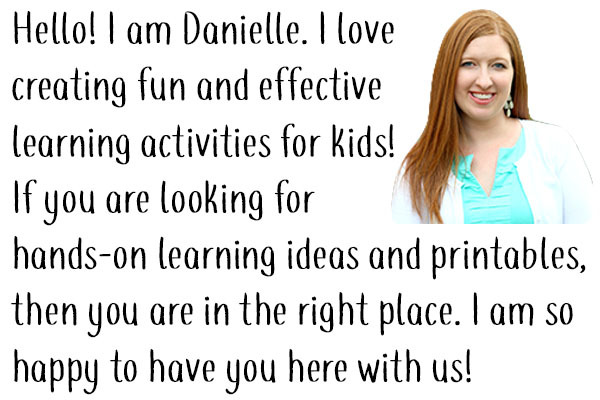 This one didn’t disappoint! 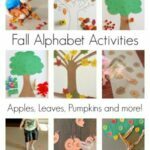 We’ve been doing lots of fall alphabet activities lately. My son loves them. There is just so much that appeals to him this time of year. 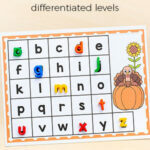 Pumpkins, spiders, leaves, bats, turkeys – he loves them all! *I highly recommend using permanent marker instead of regular washable marker. I used washable marker and it never fully dries on the foam pumpkins and frequently causes marker imprints on other things. It also smeared a bit on the poster board. Next time I will use permanent marker on both! 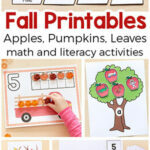 Write a lowercase letter on each foam pumpkin. 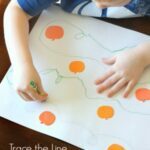 Trace the foam pumpkins all over the poster board. 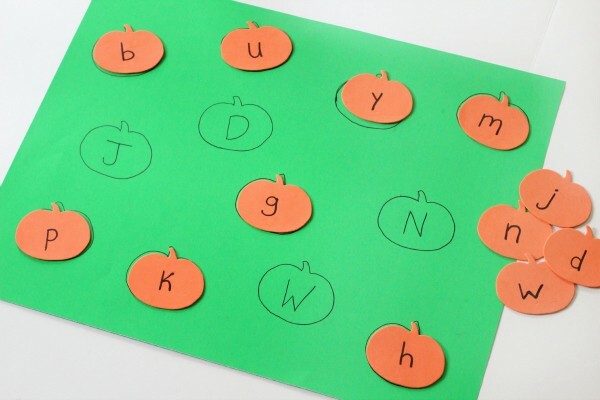 Write corresponding uppercase letters on each of the pumpkins on the poster board. I showed my son the green poster board and the stack of craft foam pumpkins and told him he was going to make his own pumpkin patch. 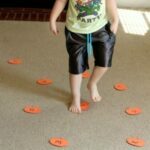 To add some additional fun and movement, I put the orange pumpkins on the other side of the room and had him run to get a letter and bring it back to place it on the pumpkin patch. 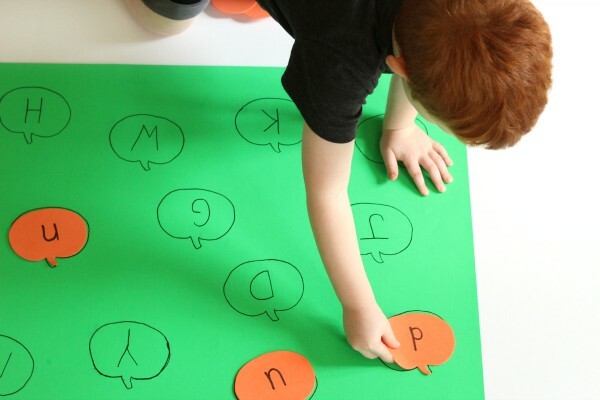 He got right to work matching the lowercase letters to the uppercase letters on the poster. 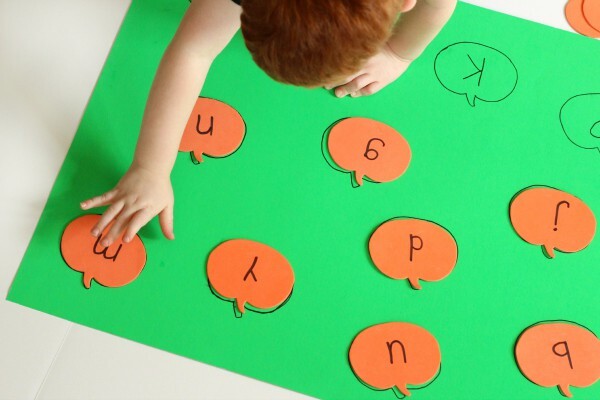 I made sure to choose letters he could use more practice with, so it did offer him a bit of a challenge as well. 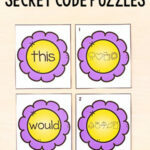 Overall, it was a quick and simple activity to put together. I like that we can use it over again. My son enjoyed it and got a bit of exercise too!